A child’s posture during school can be affected for many different reasons – one of the biggest reasons is how they sit. Children under the age of 14 are now spending on average 9.5 hours (40%) a day sat down. Poor seating means it is easy for your child to become uncomfortable and adopt an unnatural posture. Slouching may feel like it is more comfortable, however, it is only increasing their poor posture. You will often find at primary school level that children sit unsupported on the floor too, which puts them in an unnatural sitting position and causes strain on their backs and necks. The digital age we live in means that there has been a decrease in physical activity amongst children and the effect of this is a rise in obesity. Exercise is key to maintaining a healthy and strong posture – a lack of this from an early age will only worsen the situation. Another key factor to be aware of is their school bags. Any strain on the neck, shoulders and back will ultimately effect the way they sit. Single strap bags are particularly dangerous – with all the pressure on one shoulder, it will have a knock on effect down the body and will cause other muscles and joints to compensate. It is also important to be aware of how much load children carry. Although the straps may be evenly measured on both shoulders, a bag that is too heavy will cause excess strain on the spinal column. Even something as small as a child’s footwear can affect posture. If they are sitting with uneven soled shoes or have a leg length discrepancy, inevitably they will try to adjust their sitting position to cater for this. This will cause the spine to lean to one side ever so slightly and although it may only be a matter of millimetres, it all has an effect. Correct posture is vital throughout the life of a child to prevent pain from posture as an adult. Sitting uncomfortably for long periods of time can cause stress and headaches, affecting the child’s attention. Slouching has been attributed to digestive problems and can affect breathing. All these factors will act as a disruption for your child at school and in turn disturb their education. When they sit, make sure their back is straight. Put their back against the backrest of the chair. Their knees should make a right angle. Try not to let them cross their legs. If they are working on a computer, their chair should be adapted to fit them. Make sure they don’t lean forward – they should sit back and stretch their arms out to the keyboard. Bring their chair up close to the keyboard so they can rest their arms on the chair or desk – they must keep their shoulders relaxed. Sitting like this is the least stressful position for their back. If they are playing computer games, try to limit their time and be aware of their shoulders hunching up as they get more excited. They need to rest and move around every 30 minutes to let their body relax. Get them to bend back a few times to stretch their muscles and help them stretch out. 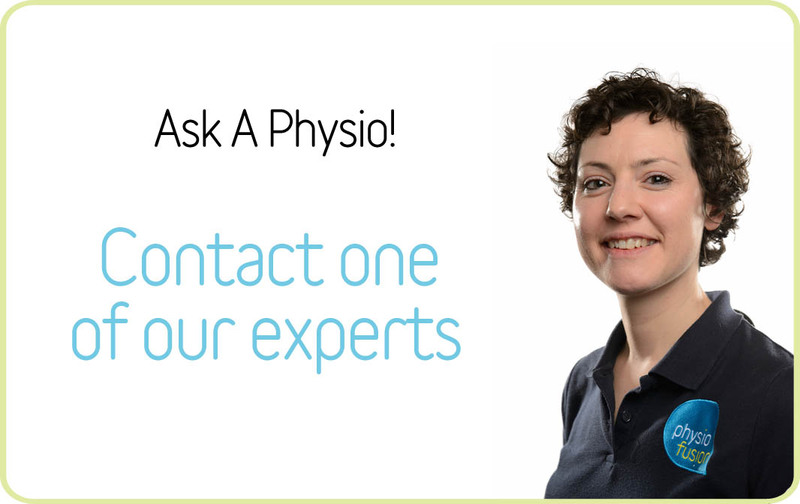 For more information, please try our FREE ‘Ask An Expert’ service on our website.